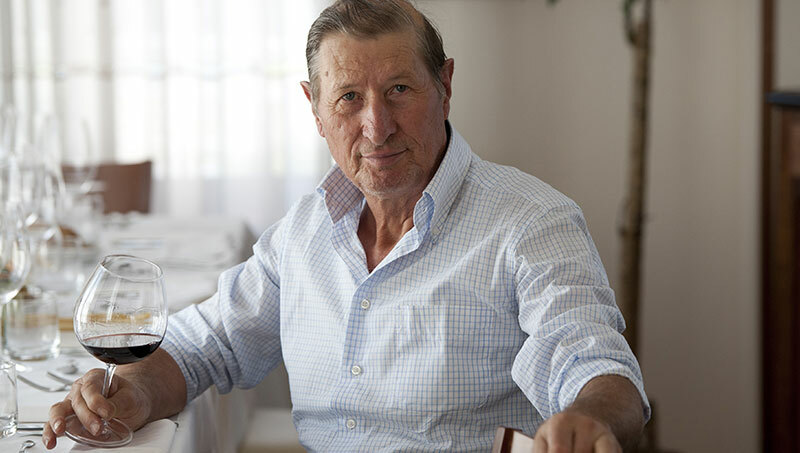 The story of the Viberti Giovanni winery begins when Cavalier Antonio Viberti buys the Locanda del Buon Padre. 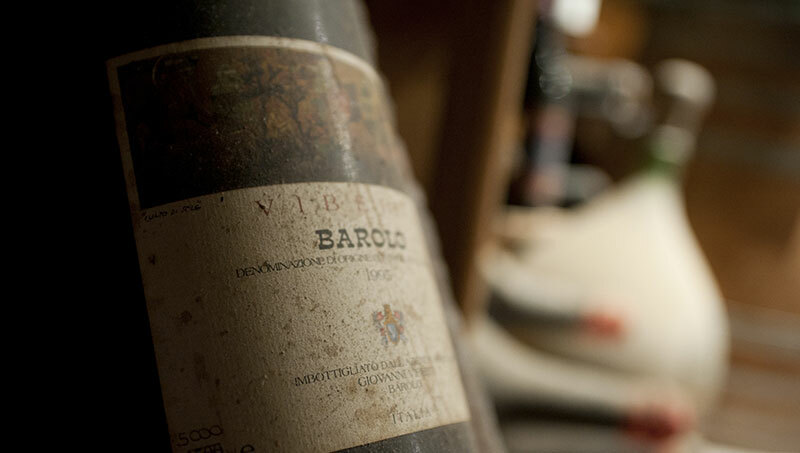 It was the year 1923 when Antonio began to produce wine for the guests of his Locanda in the basement of the Buon Padre. 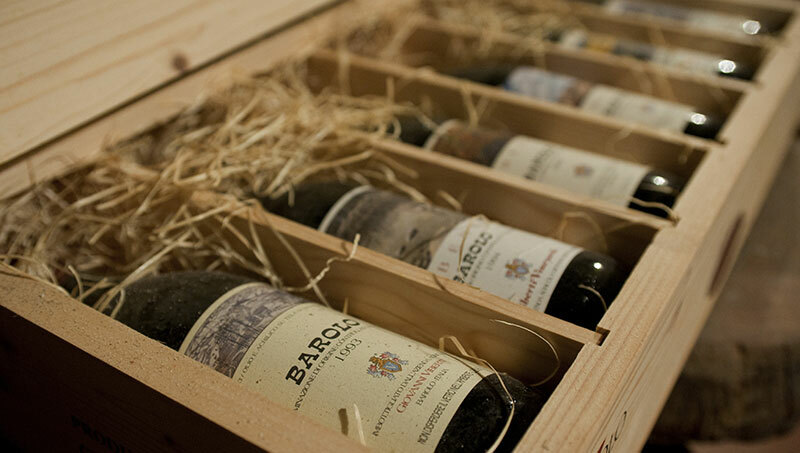 The wines produced see the BAROLO protagonist, as well as the most important names of the Langhe. The new projects are the soul of the winery. 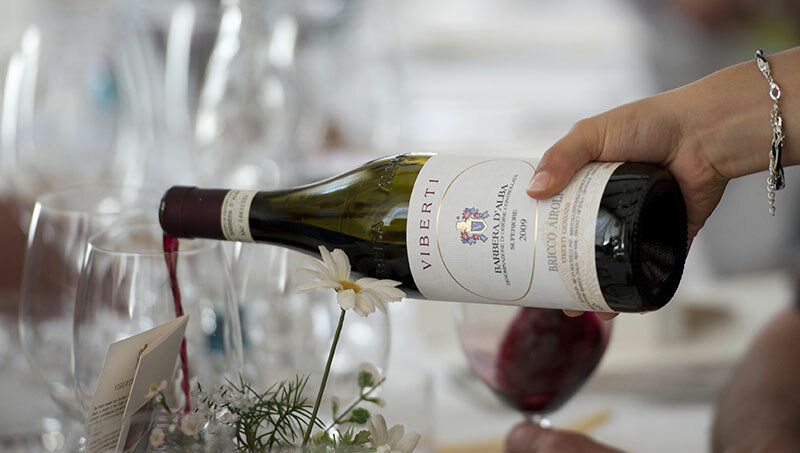 We believe that 70% of the quality of a wine is the result of work in the vineyard, our efforts are mainly aimed at reducing the yield per unit of surface through a strict selection of the best bunches in their ripening phase. 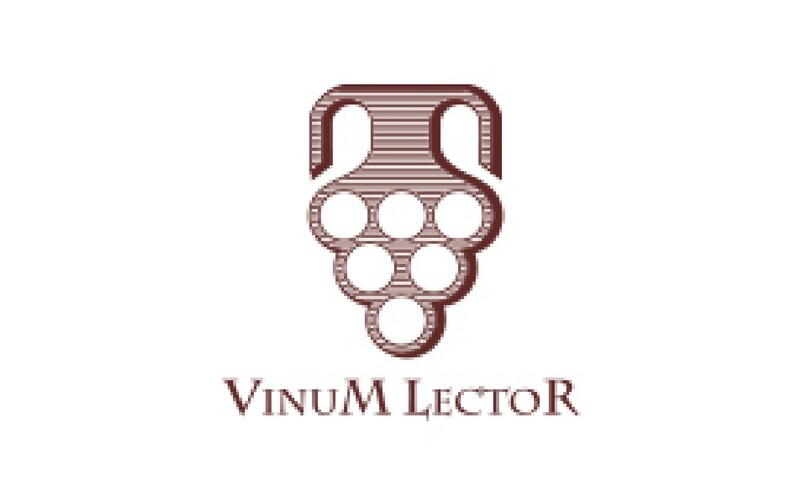 The winemaking cellar, equipped with the most modern technologies, has allowed the achievement of great qualitative objectives. The Buon Padre is synonym of availability and hospitality, which for almost a century has distinguished the identity of the place. A restaurant with a few seats and a modest and welcoming look, where quality has always been a fixed nail. Receive information and updates about our Company.